How can global diversity act as a pedagogical design opportunity? In a global classroom, diversity can both impede familiarity and create opportunities for students to learn from peers around the world. Our Talkabout system assigns students to small geographically-diverse video discussion groups in real-time, and structures these discussions. On average, students participating in more diverse Talkabouts scored 6% higher in their course (approximately a fractional letter grade), demonstrating how global diversity can promote reflection and a deeper understanding of concepts. In this talk, I will discuss the main design considerations in the creating this system, a few reflections on how it has been used by more than 10,000 students and more than two dozen online classes, and future directions for global-scale conversational systems. 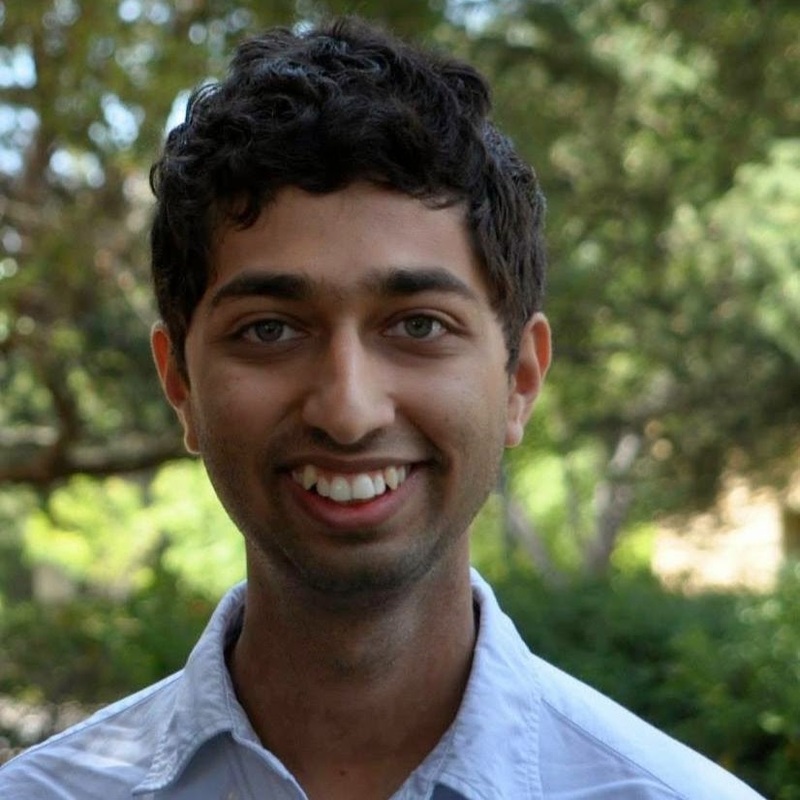 Chinmay Kulkarni is a PhD candidate in Stanford University's Computer Science department. In his research, he has created tools and techniques that have enabled students to learn better through interactions with peers, both in online classes and at several universities. Chinmay served on the Program Committee of the new ACM conference on Learning@Scale, and was recognized as a Siebel Scholar in 2014. Chinmay will start as an Assistant Professor of Human-Computer Interaction at Carnegie Mellon this fall. Want to build the future of large-scale education? Join Chinmay at CMU this fall!